Besakih, also called the Mother Temple of Bali, is one of the largest, most important and holiest temples of Hindu religion of the island. 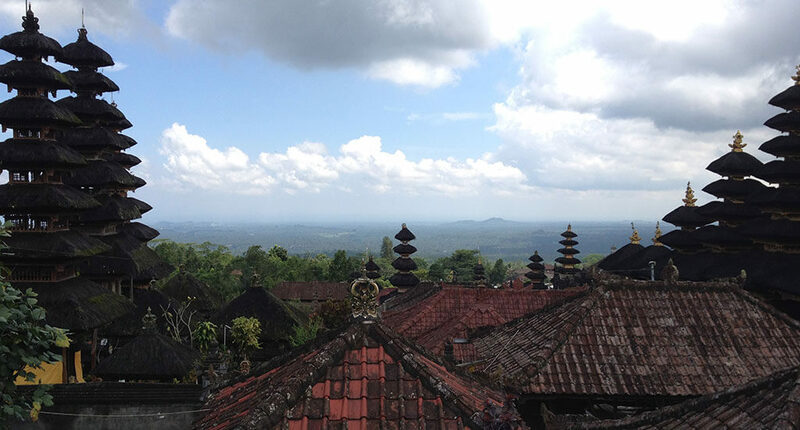 It’s a complex of over 80 temples that are gathered in one very large compound, which is located on the southern slopes of the Sacred Mount Agung. The compound is surrounded by beautiful and scenic rice paddies, hill and mountain vistas and flowing streams. The compound is so big that you’ll need at least half a day to visit everything, as many stairs take you up the mountain to many temples that have different ranks and functions. This extensive complex has been perched 1000 meters up the southern slopes of Mount Agung, the most spectacular volcano in Bali, from prehistoric times, watching great empires come and go and even miraculously survive a volcano eruption. 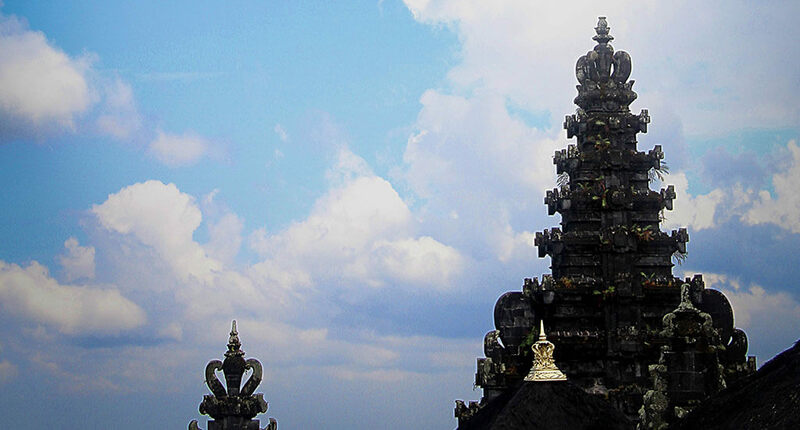 The main temple of the complex is Pura Penataran Agung (the Great Temple of State). The center of the main temple is a lotus throne, representing the ritual focus of the entire complex. Mount Agung’s high location gives Pangubengan, the closest temple to the peak great vistas of the mountain, being located just 30 minutes away from the main Pura Penataran Agung. 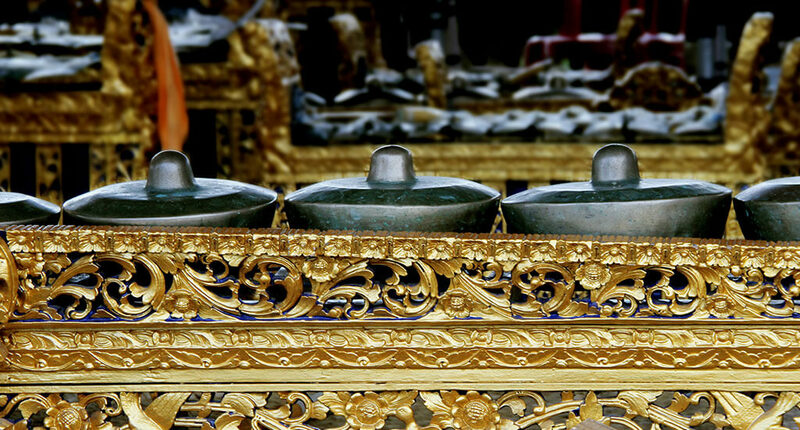 Around 10 minutes to the east of Pura Pangubengan you’ll find Pura Batu Tirtha, where the holy water for the ‘karya agung’ ceremonies comes from. 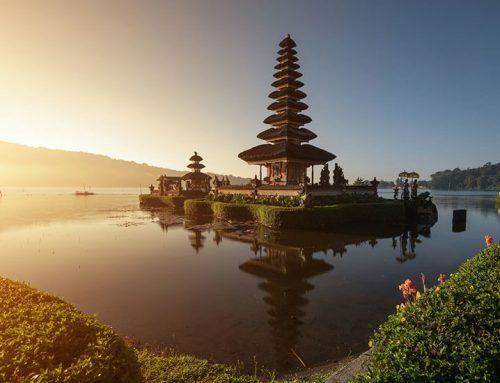 Each year, there are at least 70 ceremonies or religious celebrations held here, as each shrine has its own anniversary, along with the big holidays that are based on the 210-day Balinese Pawukon calendar system. 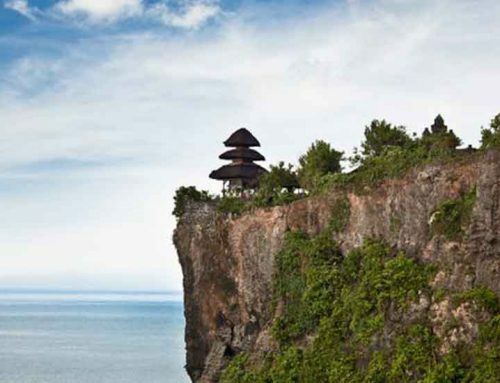 Besakih is an important part of the Balinese cultural heritage, having authentic Balinese Hindu religious practices. 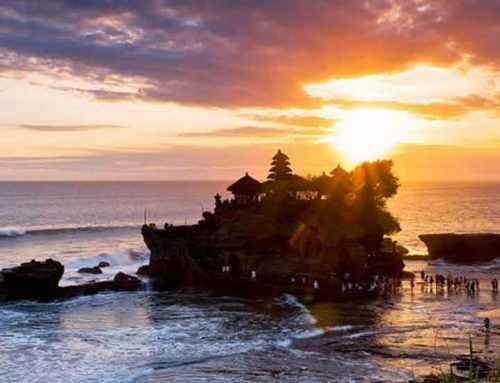 It is considered to be the prime spiritual center of Bali, so if you really want to immerse yourself in this magnificent culture, this is the place to be.